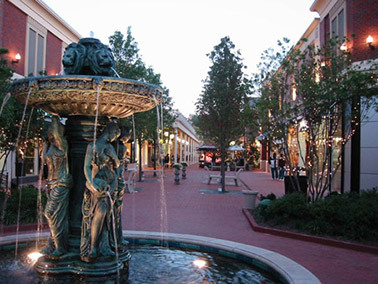 Stony Point Fashion Park in Richmond, Va., is one of the seven malls Taubman Centers is selling to Starwood Capital Group. The 300,000-square-foot Marketplace at the Outlets will open adjacent to Palm Beach Outlets in West Palm Beach, Fla., in the fall. 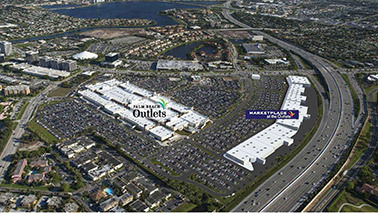 WEST PALM BEACH, FLA. -- New England Development plans to open Marketplace at the Outlets, a 300,000-square-foot retail center currently under construction, this fall. 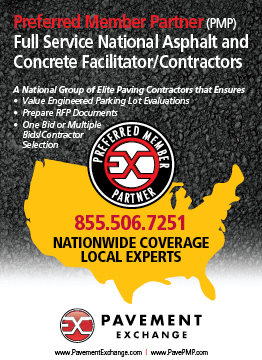 The center is located adjacent to the recently opened Palm Beach Outlets in West Palm Beach. The center will feature 20 stores, including Bed Bath & Beyond, DSW Designer Shoe Warehouse, Nordstrom Rack, Old Navy, PetSmart, Pier 1 Imports, Sports Authority, T.J. Maxx, Ulta Beauty and Whole Foods. 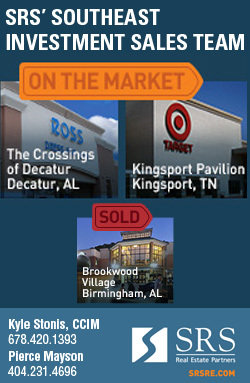 New England Development, also the developer of Palm Beach Outlets, partnered with Eastern Real Estate in the development of Marketplace at the Outlets. 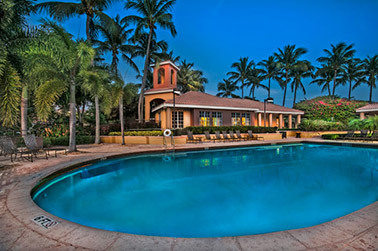 San Marco at Broken Sound is a 336-unit luxury villa and townhome community in Boca Raton, Fla.
BOCA RATON, FLA. -- ARA has arranged the $80.3 million sale of San Marco at Broken Sound, a 336-unit luxury villa and townhome community in Boca Raton. 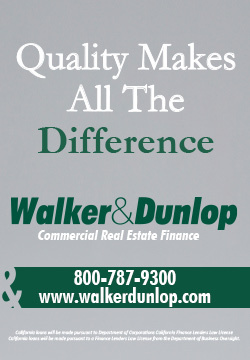 The asset was 96 percent occupied at the time of the sale. Hampton Beebe and Avery Klann of ARA represented the seller, Chicago-based Capri Capital Partners LLC, in the transaction. Marc deBaptiste and Richard Donnellan of ARA assisted in the sale. 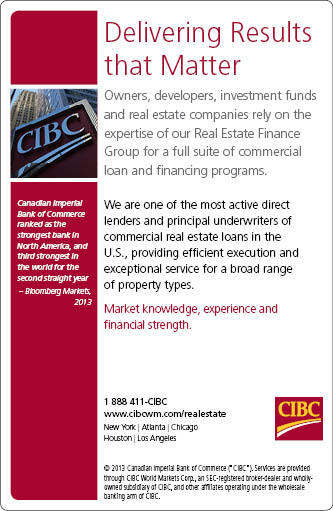 The buyer was Miami-based BC Property Investments. 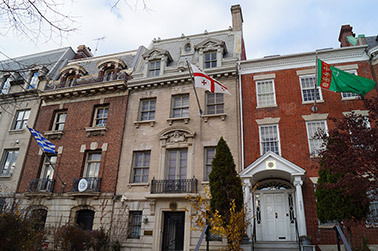 Greysteel Arranges Sale Of Five-Story Embassy Row Building in D.C. The five-story office building on Embassy Row is fully leased by the Embassy of the Republic of Georgia. WASHINGTON, D.C. -- The Greysteel Co. has arranged the sale of a government-leased, five-floor office building on Embassy Row in Washington, D.C. The Embassy of the Republic of Georgia has leased the asset, located at 2209 Massachusetts Ave. N.W., since 2007. Ari Firoozabadi, Gil Neuman, Kyle Tangney, John Mullen, Henry Schuldinger and Caleb Brown of Greysteel represented the seller, Delshah Capital, in the transaction. 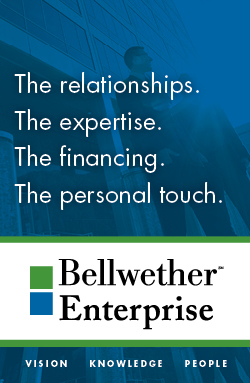 The buyer, RezRoss Investment Group LLC, purchased the building for an undisclosed price. Rendering of the 26,000-square-foot Margaret W. Niedland Breast Center in Jupiter, Fla.
JUPITER, FLA. -- Rendina Healthcare Real Estate has begun construction on a two-story, freestanding healthcare facility for Jupiter Medical Center in Jupiter. The 26,000-square-foot Margaret W. Niedland Breast Center will be a LEED Silver-certified facility offering 3D mammography, breast ultrasound, Positron Emission Mammography (PEM), stereotactic breast biopsy, bone density, and breast and general MRI. The second floor of the facility will also house the high-risk and genetics program and be available for physician office and educational space. The project team includes general contractor Anderson-Moore Construction, architect Davis Stokes Collaborative, landscape architect Cotleur & Hearing and engineer Jeff H. Iravani Inc. The facility, located approximately two miles south of Jupiter Medical Center, is slated to open in the first quarter of 2015. Cornerstone Plaza in Cocoa Beach (above left) and Beachway Plaza in Bradenton (above right) recently sold for $24.5 million. BRADENTON AND COCOA BEACH, FLA. -- HFF has closed on the $24.5 million sale of two Publix-anchored centers in Central Florida. The properties include the 120,990-square-foot Beachway Plaza in Bradenton and the 68,577-square-foot Cornerstone Plaza in Cocoa Beach. Beachway Plaza is 84.8 percent leased to tenants such as Bealls Outlet and Staples, and Cornerstone Plaza is 86 percent leased to tenants such as Cocoa Beach Realty and Beef O'Brady's. 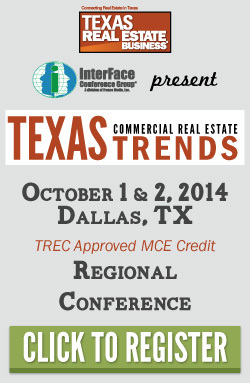 Danny Finkle and Luis Castillo of HFF represented the seller, Retail Properties of America Inc., in the transaction. 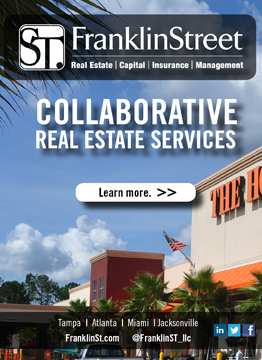 In addition to the sale, HFF also arranged $10.1 million in acquisition financing for the purchase of Beachway Plaza. 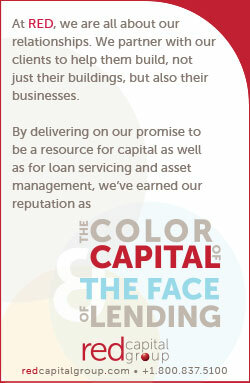 Chip Sykes of HFF arranged the five-year loan through Guggenheim Commercial Real Estate Finance LLC on behalf of the borrower, Atlanta-based Branch Properties LLC. Rock Creek Property Group recently sold this 43,000-square-foot office and retail building to Lakritz Adler Real Estate Investments. 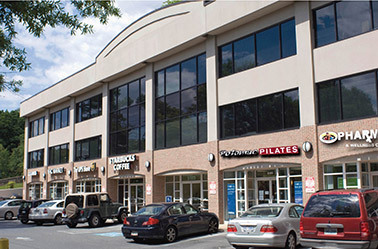 WASHINGTON, D.C. -- Rock Creek Property Group, a Washington, D.C.-based real estate investment company, has sold a three-story, 43,000-square-foot office and retail building in Washington, D.C., for approximately $14.9 million. 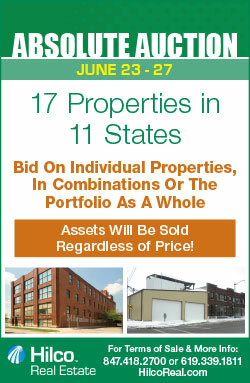 Lakritz Adler Real Estate Investments purchased the asset, located at 5185 MacArthur Blvd. N.W. Tenants at the property include Starbucks Coffee and UPS. 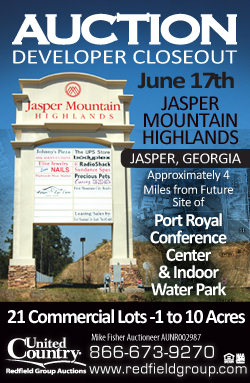 The new Gander Mountain store in Myrtle Beach will be the second South Carolina store for the outdoor retailer. 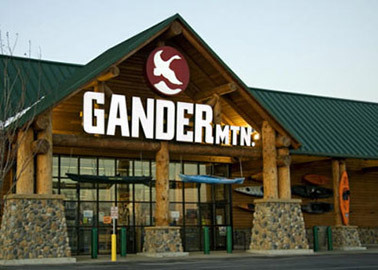 MYRTLE BEACH, S.C. -- Gander Mountain is once again expanding the nation's largest and fastest growing network of outdoor specialty stores with a new location in Myrtle Beach, S.C., set to open in fall 2014. "We are thrilled to continue our national expansion with the announcement of our second South Carolina store," says David Pratt, Gander Mountain's chairman and CEO. The new 45,600-square-foot Myrtle Beach store will be located adjacent to the Tanger Outlets on Edward E. Burroughs Highway (U.S. 501 - South) at Factory Stores Blvd. It will be the second Gander Mountain location in South Carolina, joining a recently announced new store in North Charleston, which will also open in the fall. 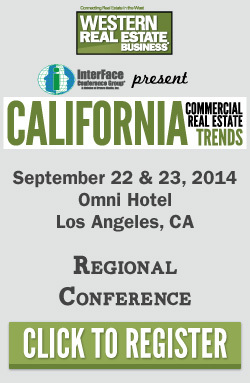 Click here to read the full article via Retail Facility Business. 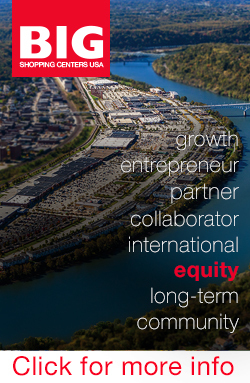 One of the largest challenges facing the business world in the upcoming decades will be recruiting the right talent to help organizations compete and innovate, while at the same time providing the necessary amenities to retain them, according to a recently released report by Cushman & Wakefield entitled Human Capital: The War for Talent and Its Effect on Real Estate. In The Conference Board's 2014 annual survey, The CEO Challenge, human capital ranked as the most critical challenge facing today's global CEOs, even before customer relationships and innovation. 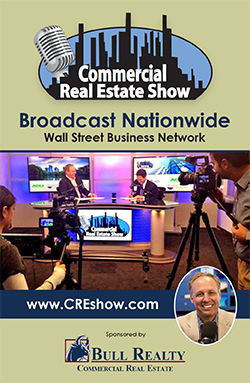 According to the Human Capital report, 35 to 55 percent of an organization's costs go to recruiting, training and compensating employees, whereas real estate costs typically range from 5 to 15 percent. At the same time, demographic shifts across the country have produced substantial population growth within major U.S. cities. According to U.S. Census data, between July 2010 and July 2011, city centers grew faster than suburbs in 27 of the nation's 51 largest metropolitan areas.